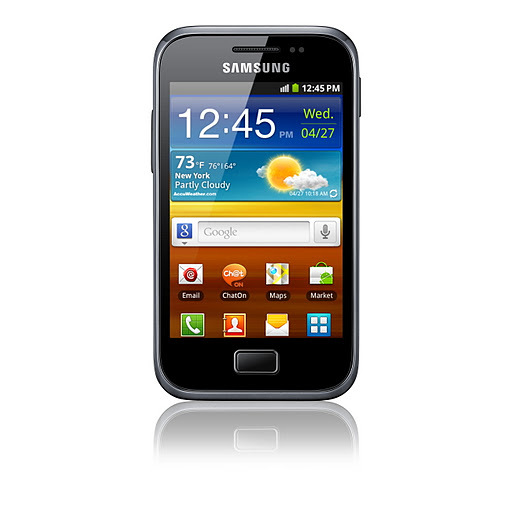 Samsung has officially announced the successor of Samsung Galaxy Ace i.e Samsung Galaxy Ace Plus. The Samsung Galaxy Ace Plus comes with 1GHz CPU with 512 MB RAM. It has 5 Megapixel Auto focus camera with LED Flash and powered by Android Gingerbread v2.3. The GALAXY Ace Plus will be available in Russia starting from January 2012, and will be gradually rolled out to Europe, CIS, Latin America, Southeast and Southwest Asia, the Middle East, Africa and China.